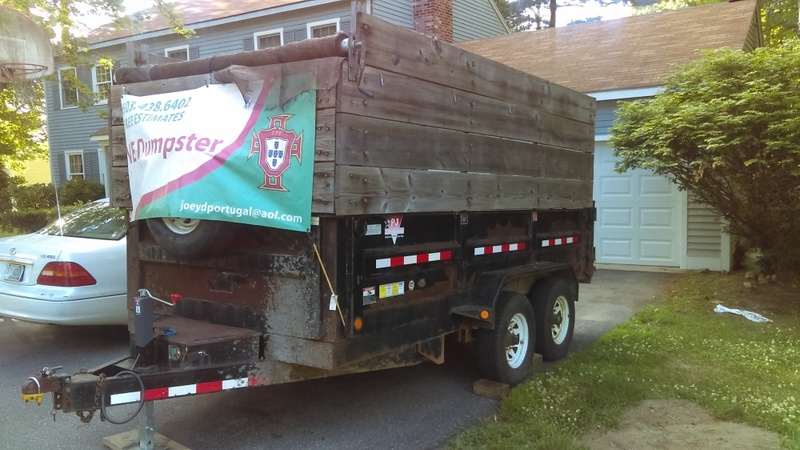 NE Dumpster is a new dumpster rental service. Although our company is new the experience we have in the dumpster rental service business is not. As the owner of rental properties in the Nashua area I have had a lot of experience cleaning out junk. Each time someone moved out I would do 3 or 4 dump runs in my pick up to get rid of all the things left behind. Not only did this take up a lot of time but the cost was unbelivable even doing it myself. Due to the expense getting a roll off dumpster was not an option, that's when I decided to purchase my own dumpster container. This saved lots of time and money. When it comes to cost we are honest and open about our dumpster rental pricing. When you call, we are straight to the point and give you a great rate. If you live in NH or MA and are looking at renting a dumpster call us first and we will tell you what it will cost. Included in our prices are delivery, pick-up and any additional fees which we will let you know about up front and not after the dumpster is deleivered. We want to be the best and cheapest dumpster rental service around. At NE Dumpster we care about the environment. That's why recycle as much as we can.